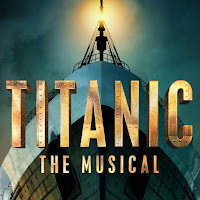 Thom Southerland's production of Titanic the Musical, which originally opened at Southwark Playhouse in 2013, is to go on a European tour later this year starting at the New Victoria Theatre in Woking from 11th-13th July before heading off to Munich, Cologne, Mannheim and Moscow until 1st September. 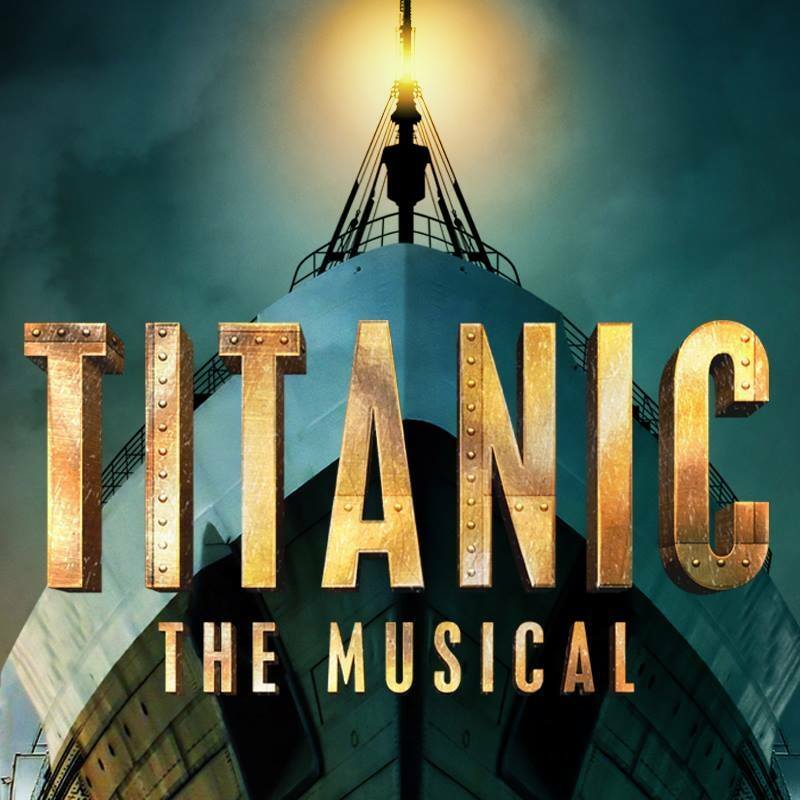 Maury Yeston and Peter Stone's musical tells of what happened when the RMS Titanic collided with an iceberg and sunk on her maiden voyage from Southampton to New York and 1517 men, women and children lost their lives. The production returned to London in 2016 to run at the Charing Cross Theatre and then embarked on a UK and Ireland tour in April 2018.